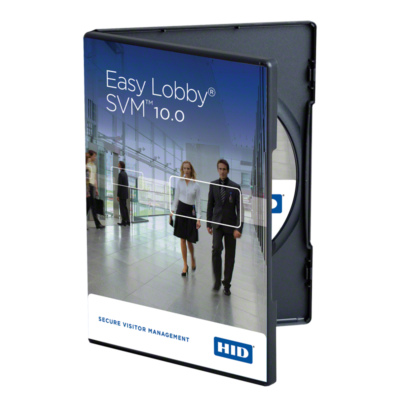 EasyLobby Software is the most advanced Visitor Management Software available and is designed for users of HID Global access systems. EasyLobby enables your organization to control access to your facilities in addition to streamlining visitor check-in and check-out. You can accurately capture detailed visitor information in seconds and print high quality, professional looking visitor badges. EasyLobby keeps all visitor information confidential but let’s your team analyze visitor data and run queries and reports against your database. 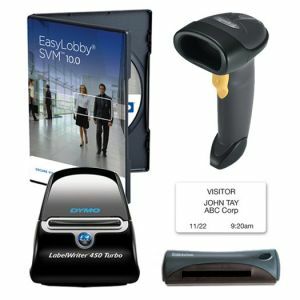 Improve and automate lobby security today by making visitors and employees feel safer with an EasyLobby solution.